On 12 February the Government Office for Science released a report looking at the UK Freight Transport System. The objective of this study was to provide an evidence based review of the current landscape of the freight transport system in the UK and to provide some views on how this system may develop over the next decade. What is freight transport and who are the key stakeholders in the sector? What affects freight transport demand? 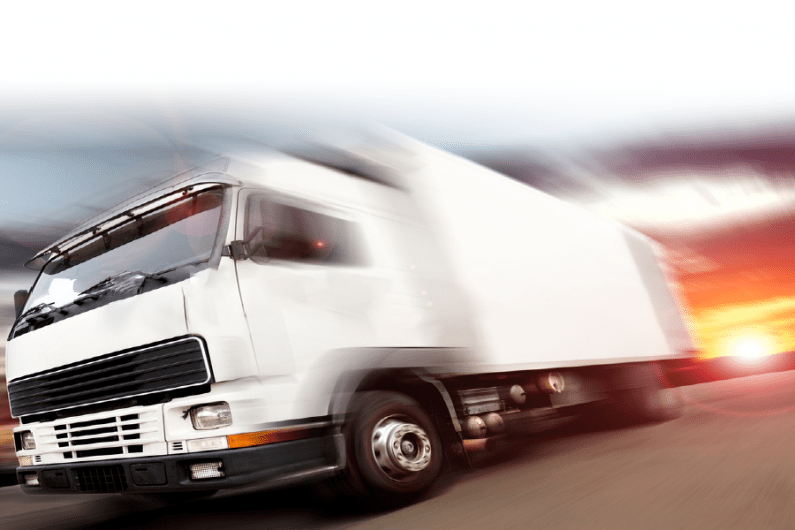 Who provides freight transport services? What is the future of freight? Whilst the main focus of the study was to provide a synopsis of the current state of the sector, it is the last section of the report that potentially is of the most use to those involved in lifting freight and their suppliers. How can the freight transport system become more cost effective and add to the overall productiveness of the economy? How can the freight transport system improve in terms of its impact on local air quality and emissions? How can the use of net work infrastructure be made more efficient with a view to reducing congestion? How will the freight transport system need to adapt to the changing trading relationship with the EU? How can the planning system cater for the future needs of the freight transport system? How can the freight transport system best adapt to changes in consumer demand, manufacturing practices and technology whilst providing a reasonably stable environment for the private sector? A continued desire to reduce the emissions of environmental pollutants both from road and rail transport featured large in the report’s observations. Trends and measure envisaged include regulating access to urban areas by the most polluting freight vehicles, greater use of ultra low emissions vehicles such as electric vehicles, the development of ‘edge of town’ freight consolidation centres to facilitate transfer of goods to a lower polluting form of transport for final delivery in urban areas, the phasing out of diesel only traction on the railways by 2040, and the use of shore based electrical supplies for shipping whilst sat in port as opposed to diesel generated electric. It was also observed that whilst there may a be a greater take up of Light Goods Vehicles powered by alternative fuel sources for short distance freight flows, current technology prevented this from being a viable proposition for longer haul freight. The changing dynamics of how consumers purchase goods is also envisaged to have an impact on the sector with the continued rise of e-commerce. This is anticipated to see a reduction in private car journeys to retail outlets and this being substituted by more ‘white van’ deliveries. This will also have an effect on the average freight unit size which is expected to reduce. Distribution centres may need to invest heavily in automated picking and packing procedures to respond to these changes. The anecdotal trend to reshore manufacturing away from relatively low cost locations such as China is also noted which along with a possible increase in protectionism is anticipated to shorten supply chains in coming years. For road haulage, the possible advent of ‘platoons’ of HGVs travelling along strategic corridors is highlighted which, without technological development may be restricted to the motorway network. Paul Wormald, partner at Hawsons commented “the government have produced a very thorough review of the Freight Transport System. Whilst the bulk of the report looks at the current and historic landscape, the really interesting points are held within their view of the future. This gives a valuable insight into where government policy may be heading which can help businesses in this sector plan for the future. It is good that the government recognises the need to provide a stable environment for what is a private sector dominated area, but they need to back that up with policies that encourage investment and innovation to allow businesses to respond to the challenges of the future. Taxation measures such as the increase in the annual investment allowance and the research and development tax credit scheme need to be retained and extended so that issues such as the use of alternative fuels, development of new working practices, and investment in new plant and equipment can be realised.